Remember what our parents used to say: KEEP your distance between your eyes and book!!! 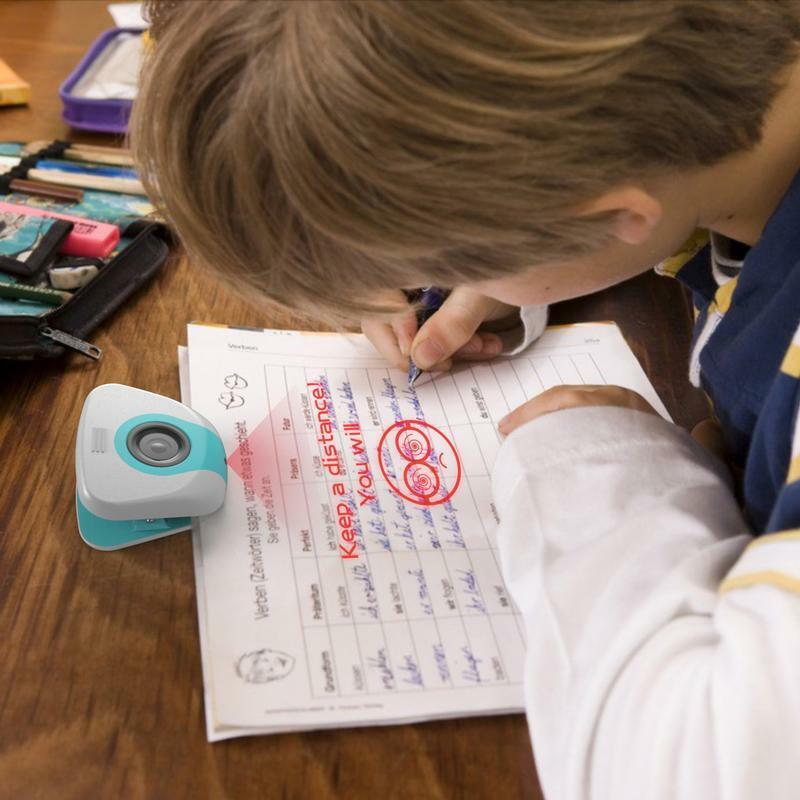 With the new device, “Keep a Distance,” parents will never need to yell again. 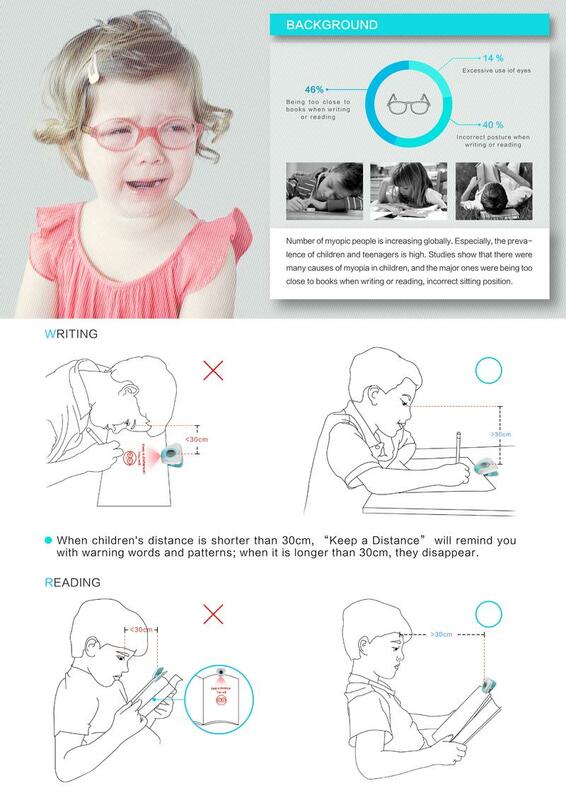 When distance between the eyes and the book is shorter than 30cm, the device will remind you with warning words and patterns.